Yesterday, Monday 8 June, Apple officially presented at WWDC iOS 9. 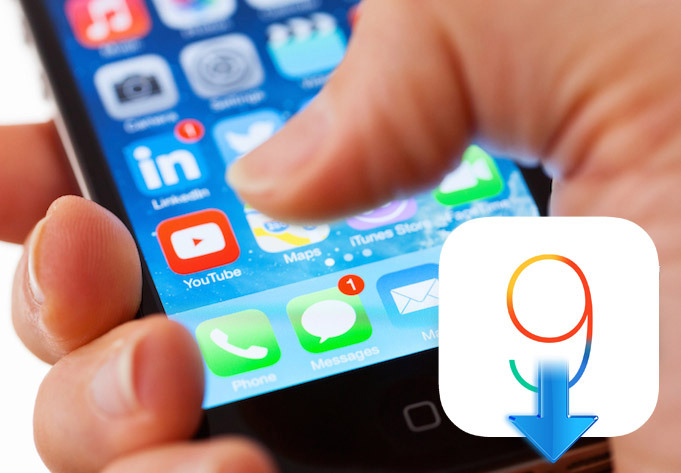 Many developers and users who have been tempted to download the new version of the mobile operating system. But it may be that, once installed, they want to return to the previous version: iOS 8, either for possible bugs, glitches or problems of stability of the beta version. Read more after the jump. 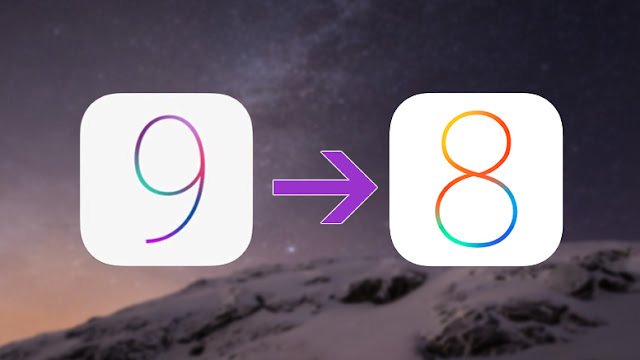 Apple released iOS 8.3 for over a week, which brings many news for users of iPhone, iPad and iPod touch. These include over 300 emoji characters, a new insertion thereof, an improved two-step authentication through Google services, new language for Siri, a voice for the best virtual assistant, a dedicated button to switch between networks data 2G, 3G and 4G LTE support for wireless connectivity CarPlay system, support for Apple PAY in China and many more, we spoke at length right here. Few days ago, Apple has released iOS 6 beta 1 at WWDC 2012. 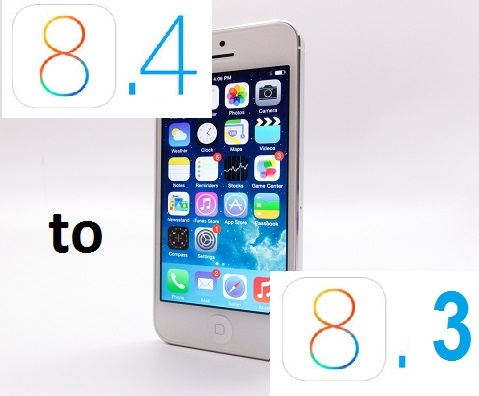 Apple attracts many people to upgrade to iOS 6 which support many new amazing features. 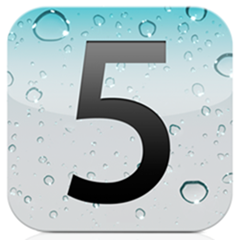 The main problem which faces these users is that they can't jailbreak iOS 6 so, if you have upgrade your firmware to iOS 6 and you want to downgrade to iOS 5.1.1 follow this guide after the jump. Few months ago iH8Sn0w has released an update for iFaith 1.4.1 which adds support for the Apple TV 4.4.4, accepts Tiny Umbrella 4.4.x/5.x.x blobs, and resolves several other issues, today iH8Sn0w has released the his new version iFaith SHSH blob dumper for Windows solving all the bugs that was in v1.4.1 and developing the way of show, iFaith now lets you to create firmware files with SHSH blobs which are previously installed in your device. 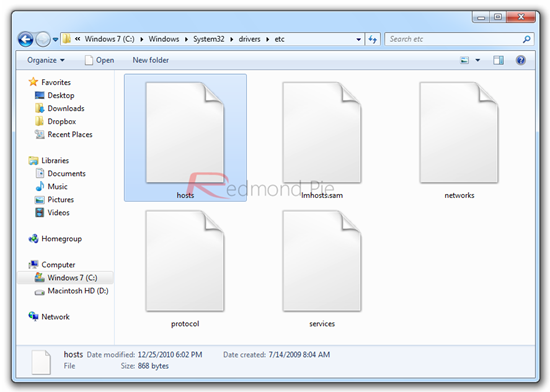 Download iFaith v 1.4.2 to save SHSH blob for Windows from the link below after the jump. Well, after releasing iOS 5.1 there was a very important question, this question was how to downgrade from iOS 5.1 to " iOS 5.0.2 / iOS 5.0.1 / iOS 5.0 or iOS 4.x " ? in case you are not satisfied from iOS 5.1 or updated your iDevice to check the new features founded in iOS 5.1 or updated your device mistakenly, it’s certainly you lost your untethered jailbreak. These are some probability, So we will show you how to downgrade from iOS 5.1 to any older version of firmware in this post after the jump. Yesterday, MuscleNerd the well know hacker and developer over iPhone Dev Team has announced on his twitter account that Redsn0w 0.9.9 b9 is updated to make TinyUmbrella blob and Cydia blobs saves useful iOS 5.0.X. 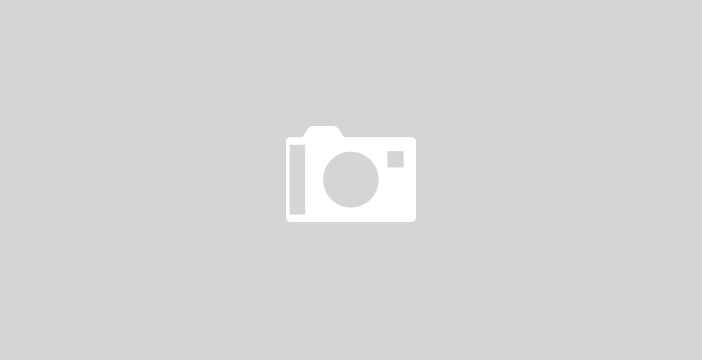 This will make downgrade process to be very easy and that's really great. 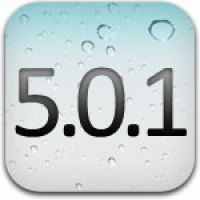 As usual and after releasing iOS 5.0.1 by Apple, MuscleNerd the well know hacker over iPhone Dev-Team has worked hard to release another version of Redsn0w to be compatible with iOS 5.0.1 firmware. He has released Redsn0w 0.9.9b8 and it's available now as you can download it from direct links here below after the jump. Can I Downgrade 4.10.01 To 1.59.00 Baseband On iPhone 4 ? 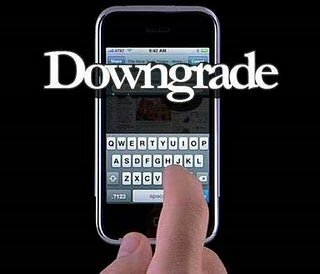 Well, a lot of our fans are asking us how to downgrade 4.10.01 to 1.59.00 Baseband on iPhone 4. 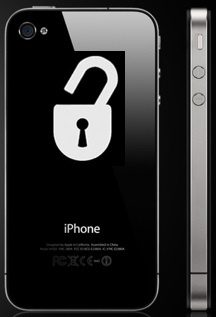 Most of you know that 1.59.00 baseband is the last unlockable baseband with ultrasn0w on iPhone 4 . Few days ago Apple has released iOS 5 beta 7 for developers along with iTunes 10.5 beta 7. 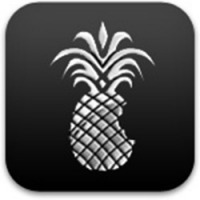 We already showed you in a video tutorial how to install iOS 5 beta 7 without developer account. But do you want to downgrade iOS 5 beta 7 to 4.3.3 / 4.3.5 ? Let's see how to do this after the jump. 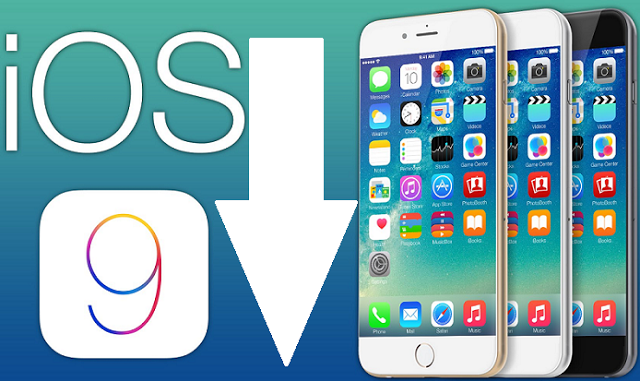 Previously, we indicated how to downgrade from iOS 4.3.5 to iOS 4.3.3 on iPhone 4, iPhone 3GS, iPod touch 3G, 4G, iPad 2 ( wifi ) and iPad with iOS 4.3.3 saved SHSH files. As most of you know that idevices users are interested in downgrading 4.3.5 / 4.3.4 to 4.3.3 to get fully untethered jailbreak. 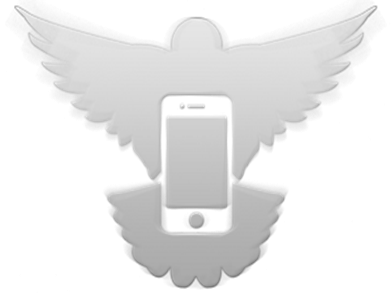 We have collected two videos guide to show you how to fix error 3194, 1600, 1602, 1013, 1015, 20 on iPhone 4, iPhone 3GS, iPod touch 3G, 4G, iPad 2 (wifi) and iPad when downgrading from iOS 4.3.5 to 4.3.3, 4.3.2 or older. 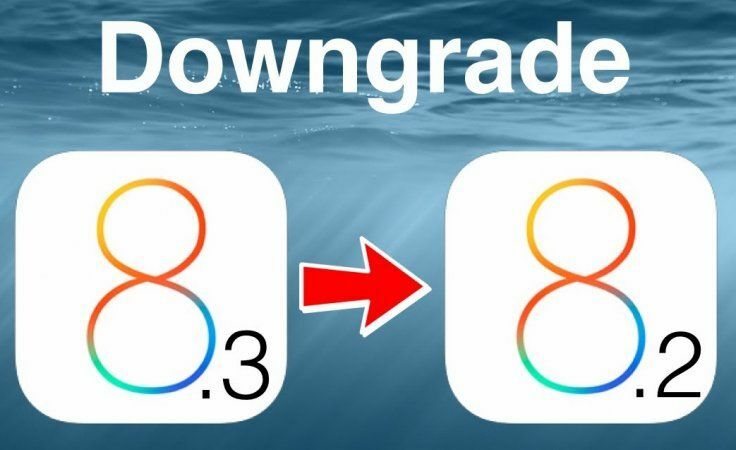 We previously showed you hints to downgrade from iOS 4.3.5 to 4.3.4, 4.3.3, 4.3.2, 4.3.1 but we heard from our readers that the above mentioned errors are the most common ones. Apple has released iOS 4.3.5 today for iPhone, iPod touch, iPad and Apple TV 2G to fix security weak spots with certificate validation issue. 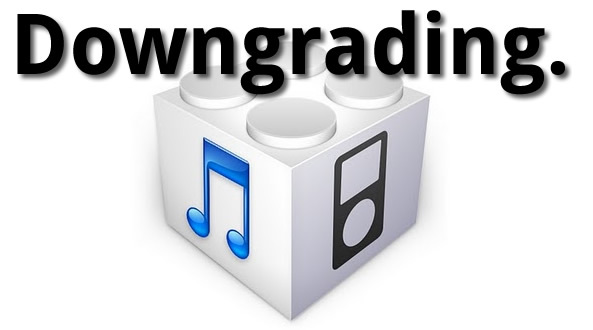 Now, if you saved SHSH blobs for iOS 4.3.4, 4.3.3, 4.3.2 or 4.3.1, you will be able to downgrade from iOS 4.3.4 to any iOS below. Apple has launched iOS 4.3.4 for iPhone, iPod touch, iPad and Apple TV 2G to patch PDF hole exploited by Comex and used to jailbreak iOS devices with JailbreakMe 3.0. 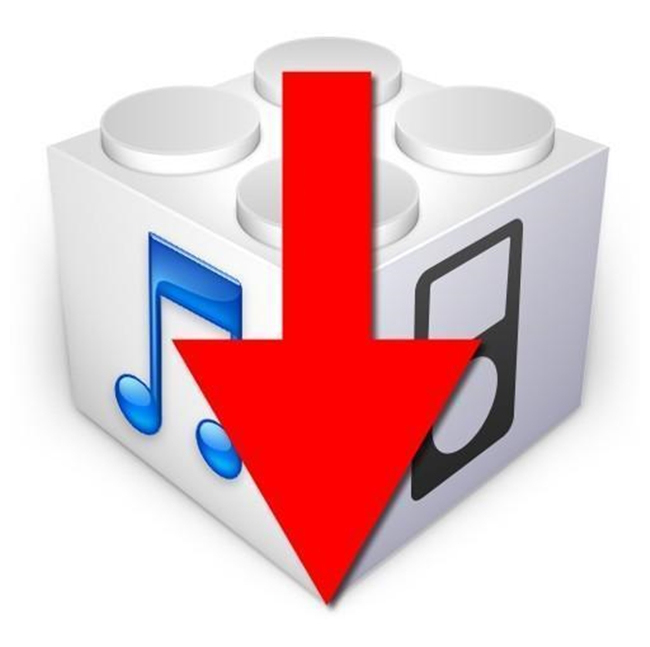 Now, if you have saved SHSH blobs for iOS 4.3.3, 4.3.2 or 4.3.1, you will be able to downgrade from iOS 4.3.4 to anyone of them.